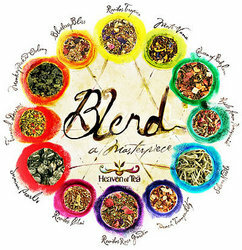 Teavana has announced the winners of their “Tea Master’s Challenge” contest. This tea blending contest challenged customers to use creativity and their love of tea to make a new taste sensation from up to 4 Teavana teas, sugar or honey. There were six winners in all, but Meredith Cordray from Ohio was the grand prize winner with her Pearls Gone Wild blend. See details inside the release. Hawthorne District apartments showcase “puzzle parking” system, amongst numerous “green” features of The 20 on Hawthorne building, designed to promote Portland Sustainable living. Upcycled clothing company Looptworks rejects traditional manufacturing models to create sustainable products from abandoned materials. The result? The online clothing shop has shortened product development time, eliminated the use of new materials, and created limited-edition eco-friendly t-shirts, jackets, skirts, hoodies and more. 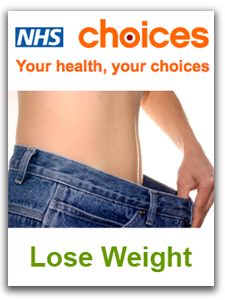 How to start eating healthy and what to eat, weight loss tips, advice on improving fitness and some handy assessment tools are just a few of the resources available from the NHS Choices website on weight loss. Innovation software provides many different methods for solving problems. 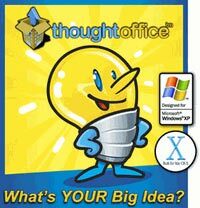 ThoughtOffice, a new innovation software solution, promises to provide proven vertical and lateral thinking processes with an organizer to speed the generation of real, tangible ideas. The program centers on ‘creativity to productivity’, the company’s solution for getting ideas out of the idea-phase and into the market as real-world solutions.